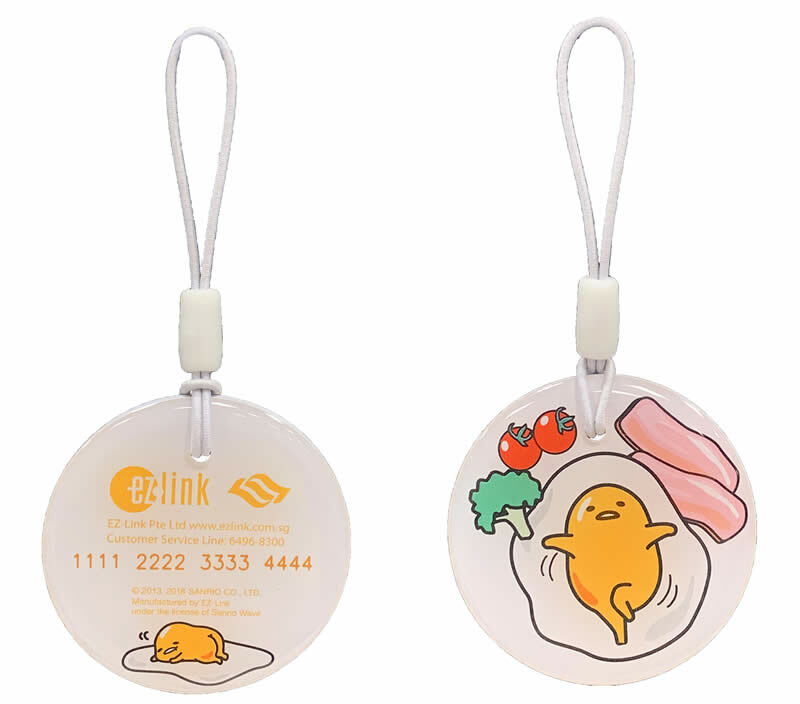 Doesn’t Gudetama just crack you up? 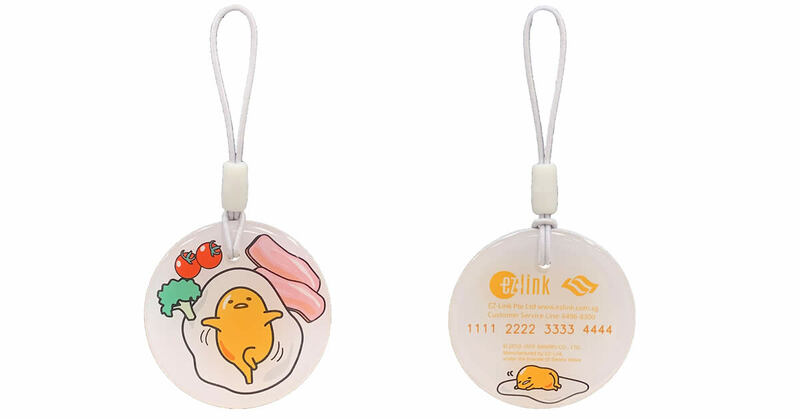 Stay sunny side up with these Gudetama EZ-Charms! 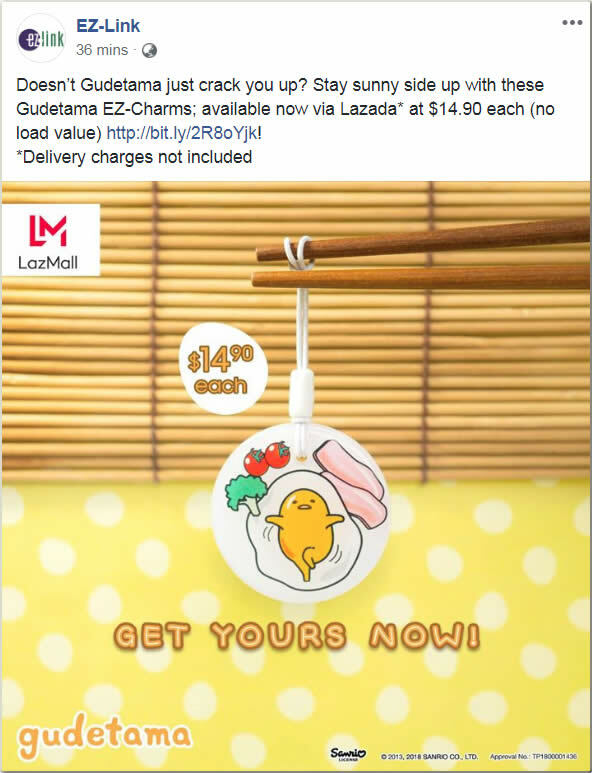 Available now via Lazada* at $14.90 each (no load value) here! The product images are for illustration purposes only. Colours and shades on the display varies with your monitor and lighting conditions and may differ from actual product.